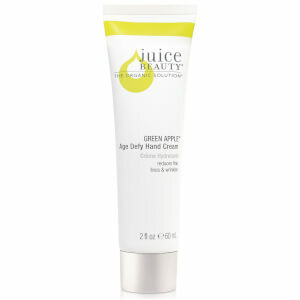 A proprietary blend of fruit stem cells and Vitamin C infused into certified organic, antioxidant-rich juices works to create a smoother, firmer appearance and improve elasticity, while reducing the appearance of dark circles and fine lines around the eyes for lasting, advanced age defy results. 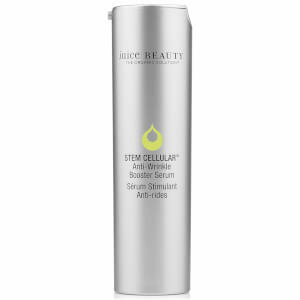 Juice Beauty's STEM CELLULAR™ Anti-Wrinkle Eye Treatment is designed for all skin types and especially beneficial for skin showing the signs of aging including fine lines, wrinkles and sun damage. Creates a visibly firmer appearance around the delicate eye area and fights free radical skin damage.